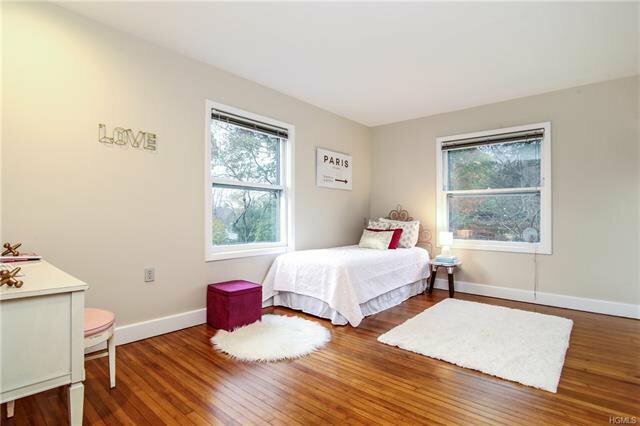 Don't miss this renovated Colonial with original architectural details and a Brooklyn vibe in the heart of Greenacres, set on over an acre of gorgeous property with a pool and carriage house cabana/guest suite. 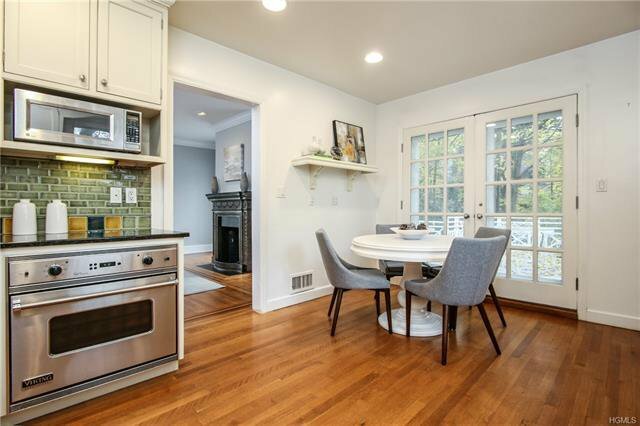 This classic home boasts both modern amenities and charm with central air throughout plus a renovated kitchen and baths, high ceilings and a family room adjacent to the kitchen, both rooms leading to an oversized deck. The first level features a grand foyer, eat-in-kitchen, family room w/fireplace, powder room and an open plan formal living and dining room with coffered ceilings and fireplaces, great for gracious entertaining. 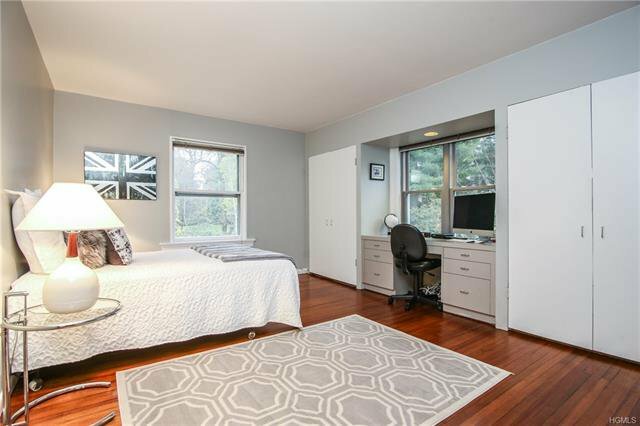 The second level boasts a master suite with large luxurious bath and large walk-in closet, two bedrooms and hall bath. 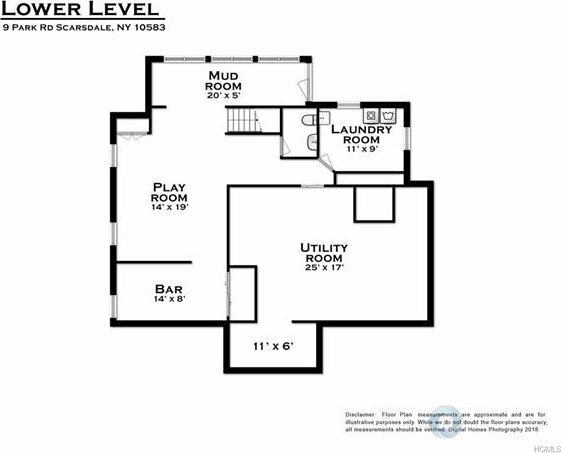 The third level includes two bedrooms, hall bath and sitting room. 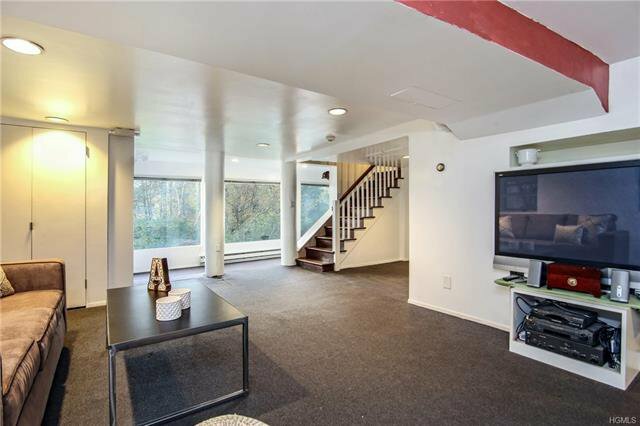 Lower level is legally finished with a playroom, half bath and laundry. 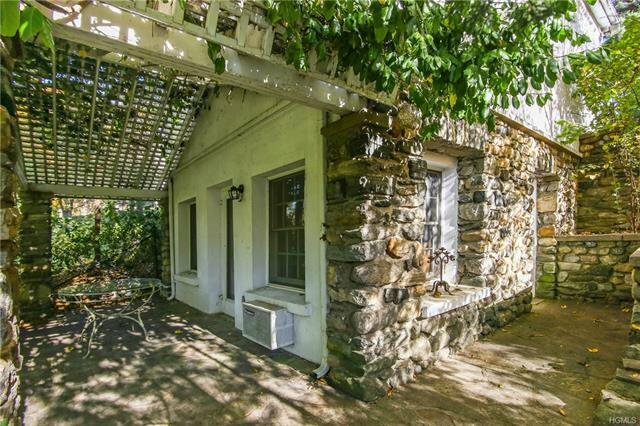 Two car detached garage with pool cabana/guest suite has large room and full bath. Fabulous yard! 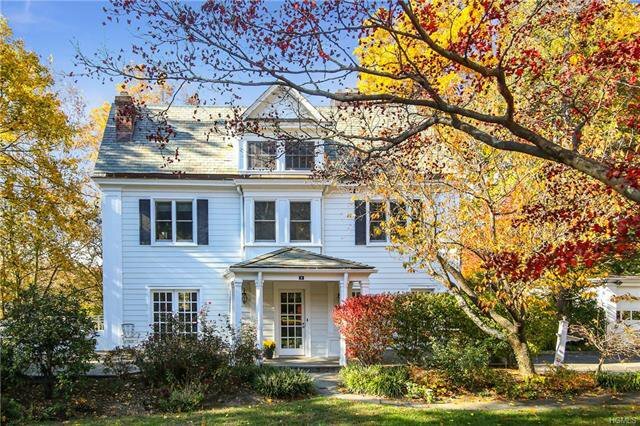 Listing courtesy of Laura Miller from Houlihan Lawrence Inc.